in order so he can serve you better. their kind support over the last 8 years! with the most comfortable hook you will ever hold! Do you LOVE to crochet? 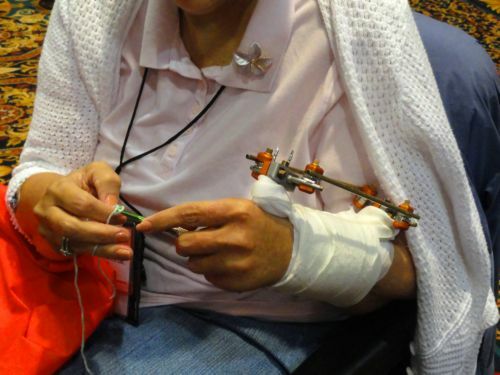 Do you suffer from muscle or joint PAIN which hampers or stops you from crocheting? Neuropathy, Fibromyalgia or Carpal Tunnel Syndrome? Does crocheting for long periods of time make you cry? Do your hands get tired and your fingers get cramped? Do you want to reduce the risk of getting any of the above? convenient, versatile, and compact for traveling too? Just drop this baby in your palm and feel the warmth! No more hard gripping required. Joseph S. Koury Convention Ctr, Greensboro, NC Sept 24, 2011. 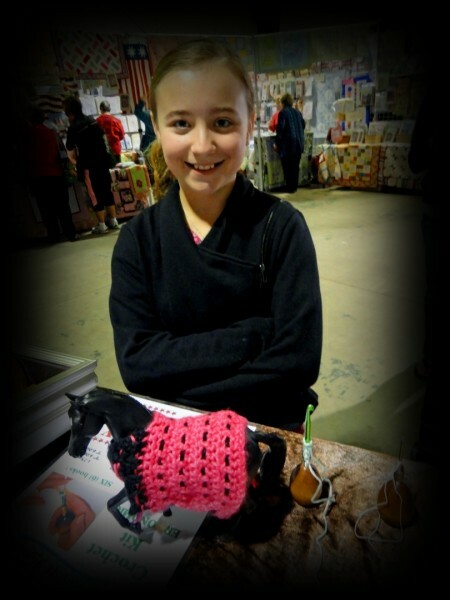 Lovely Leanna and her friends stopped by to show us the great work they are doing with their new Eleggant Hooks. 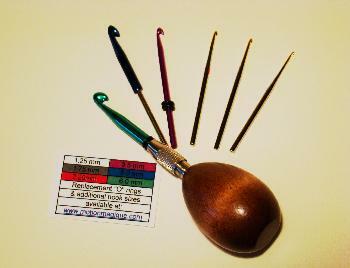 Crochet easier and with less PAIN ! NO MORE GRIPPING skinny shafts between two fingers! That GRIPPING is what CAUSES all your PAIN!! 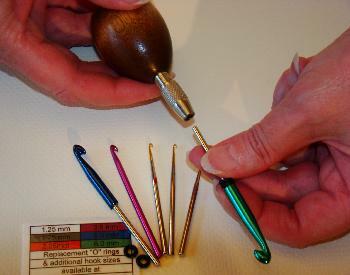 Tendonitis or Carpal Tunnel and have difficulty grasping normal hooks. and muscles which may cause or aggravate such pain. Just drop this wonderful hook into your palm. to hold the hook and it will not fall from your hand. and you will happily crochet for much longer periods of time. the NATURAL warmth of your hand for a wonderfully therapeutic feeling. 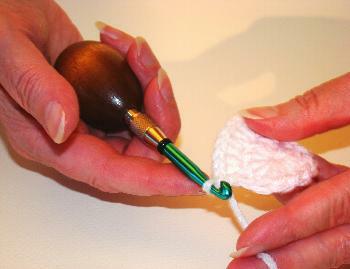 This hook is also great for teaching older CHILDREN to crochet too !! 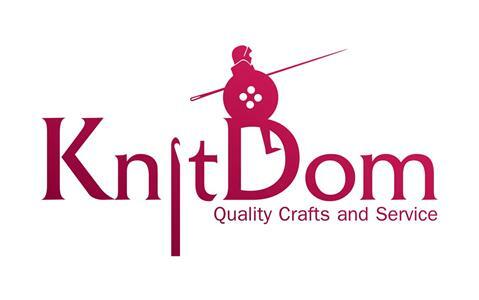 to do most projects from doilies to afghans to the new wire creations. that are married to a single hook. This saves you money. and easily tightens and loosens to changes sizes. at the very top or bottom of these pages.